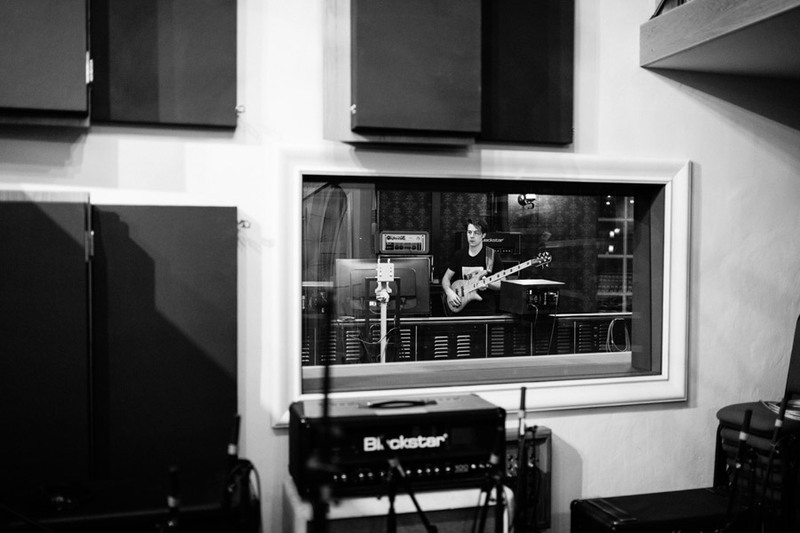 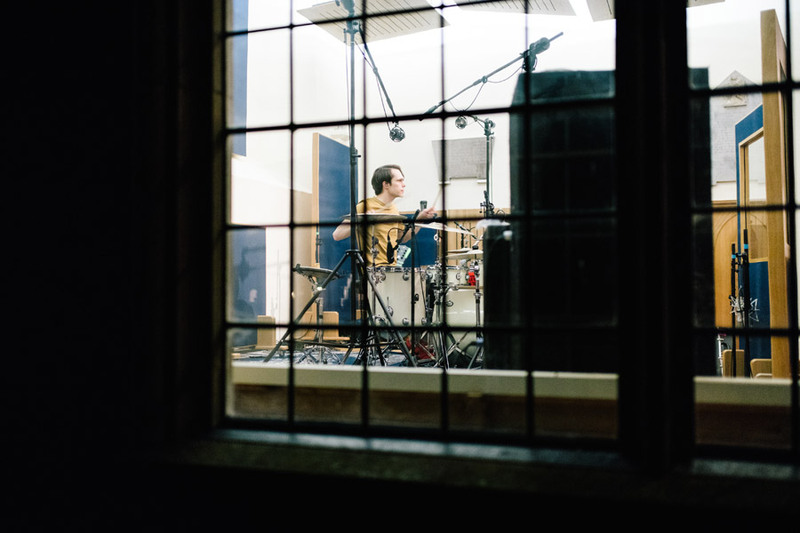 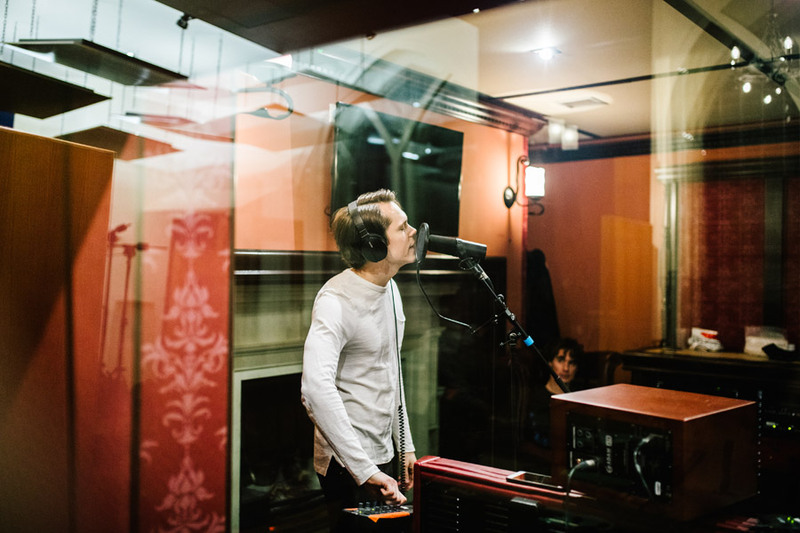 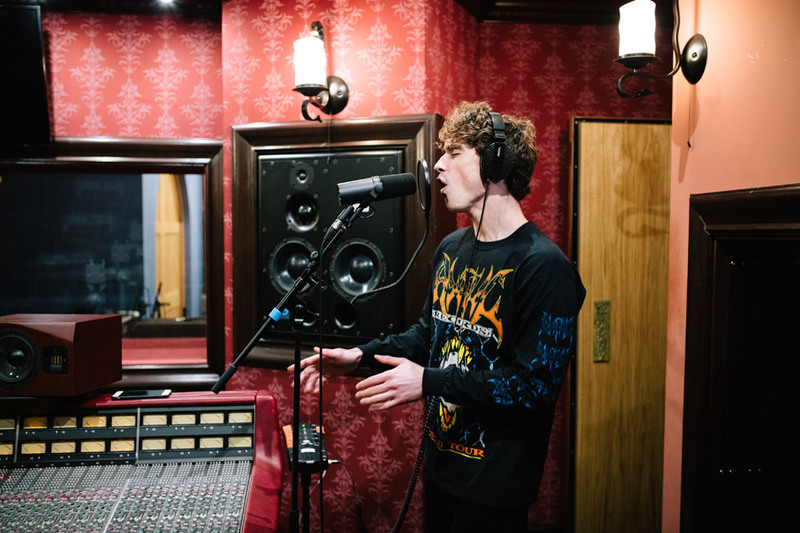 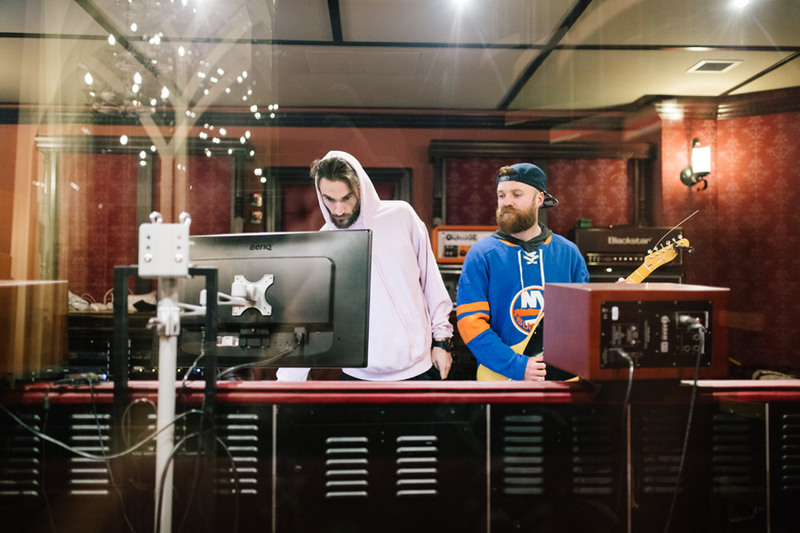 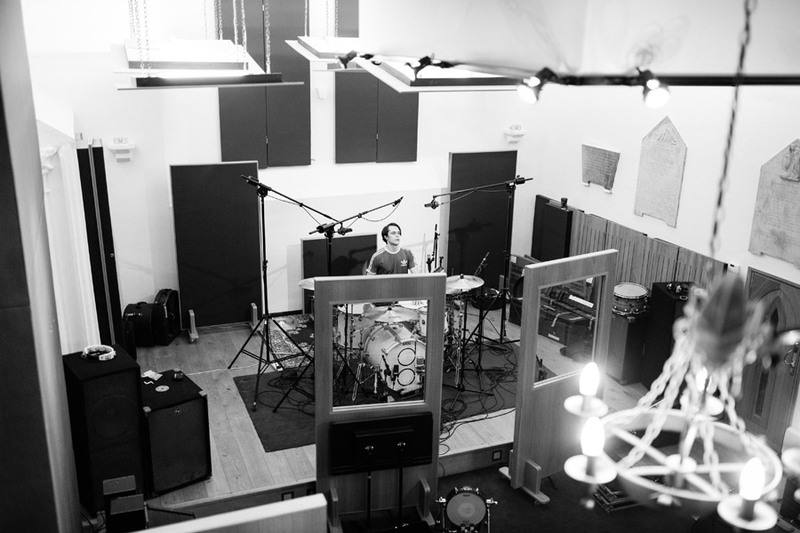 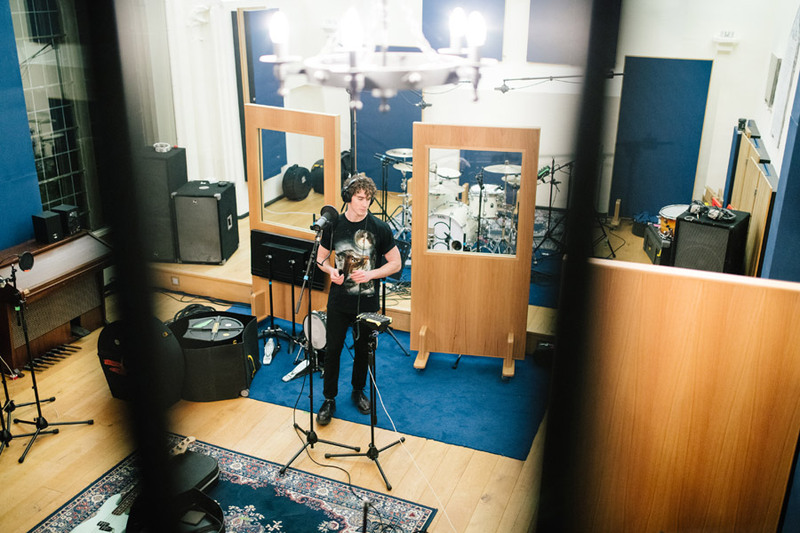 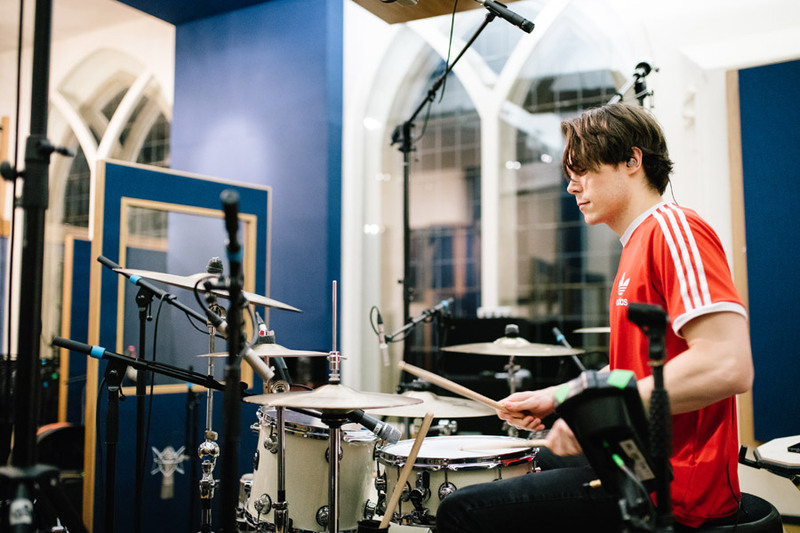 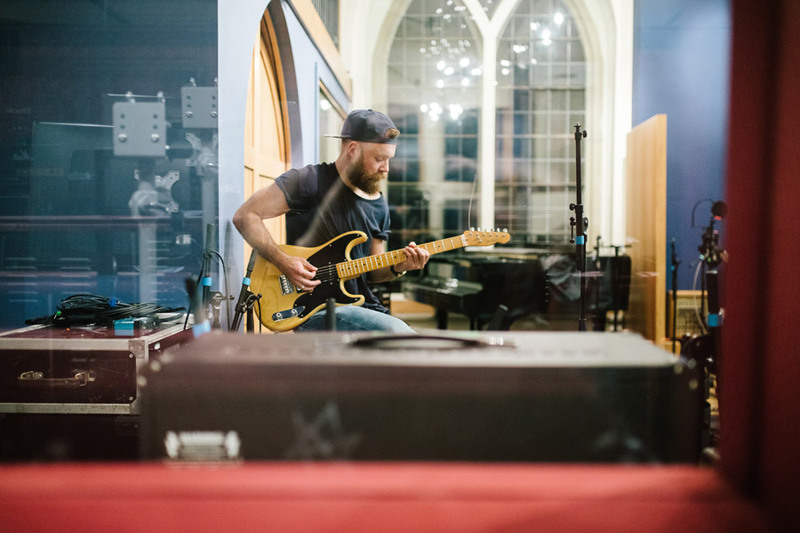 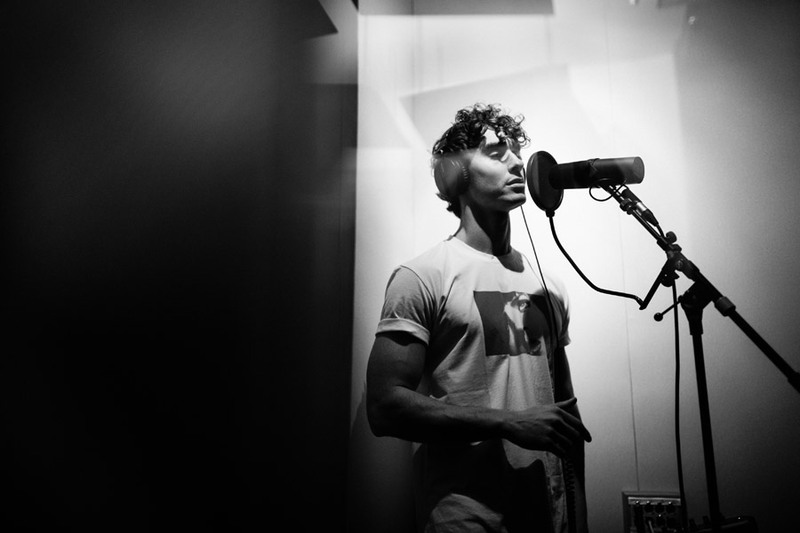 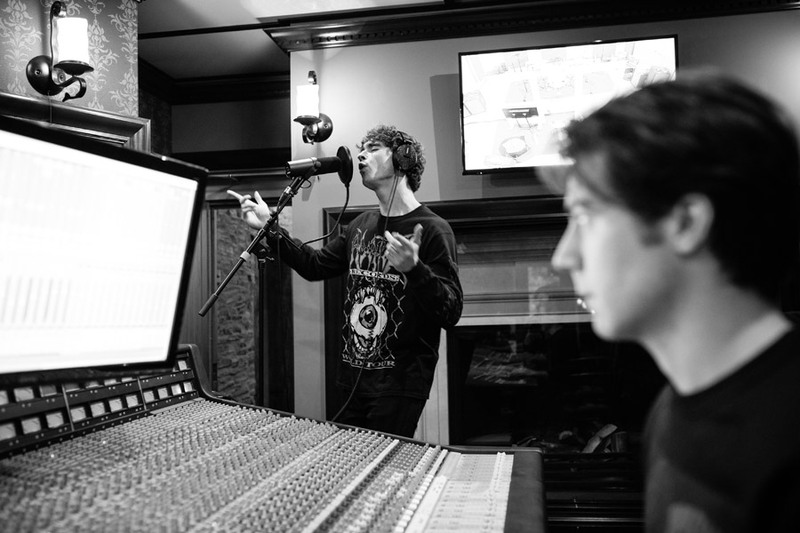 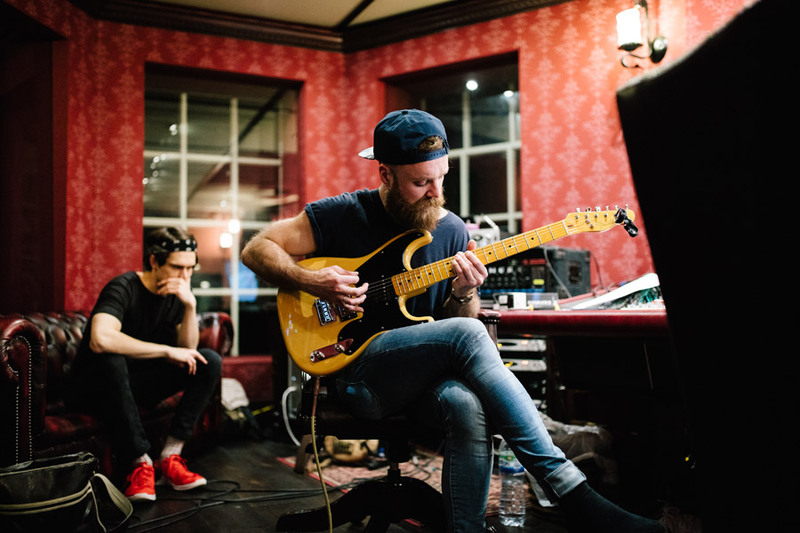 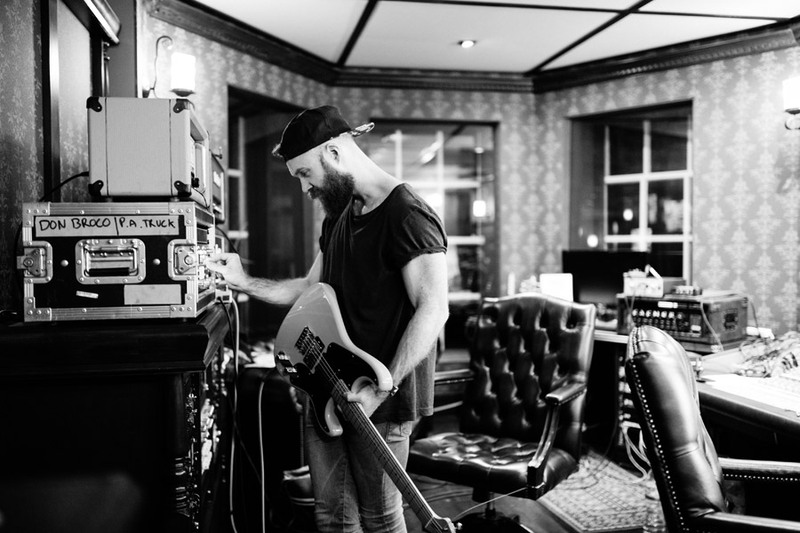 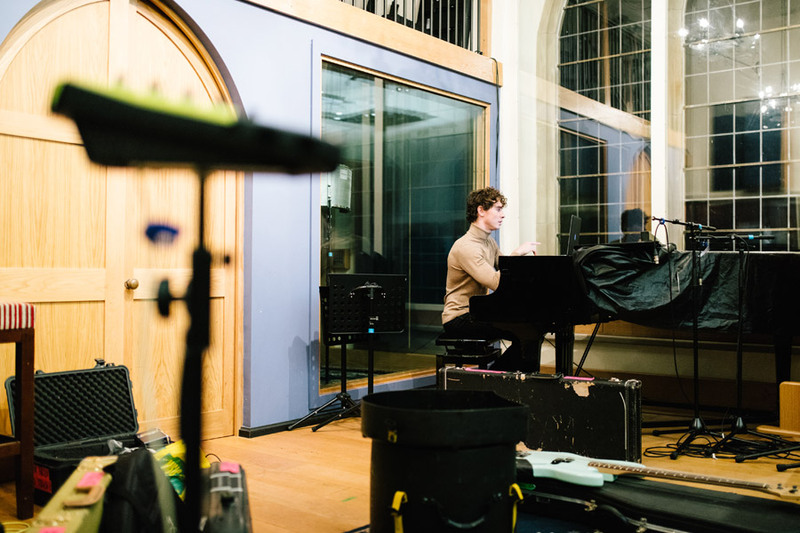 The guys in Don Broco are currently working on their third studio album and they commissioned me to join them in the recording studio to document part of the process. 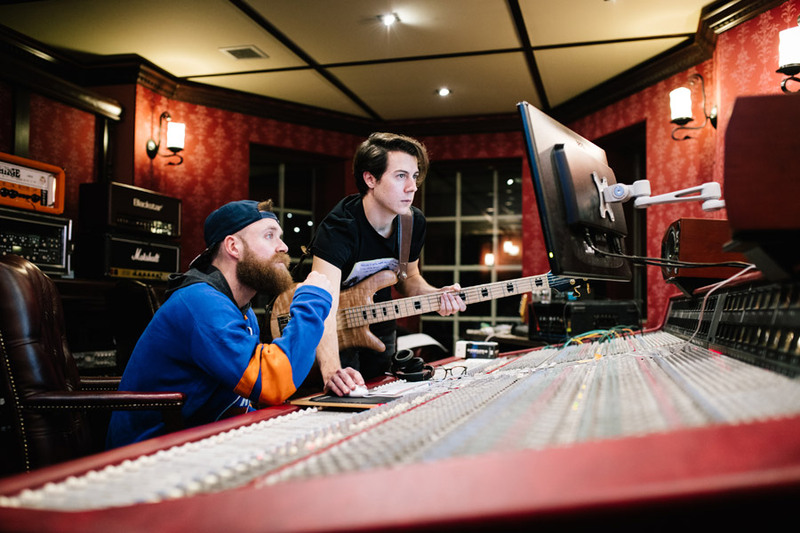 The guys have been working in Vada Recording Studios and it was so good to get to spend time with them while they worked and getting to hear some of the new stuff they’ve been working on. 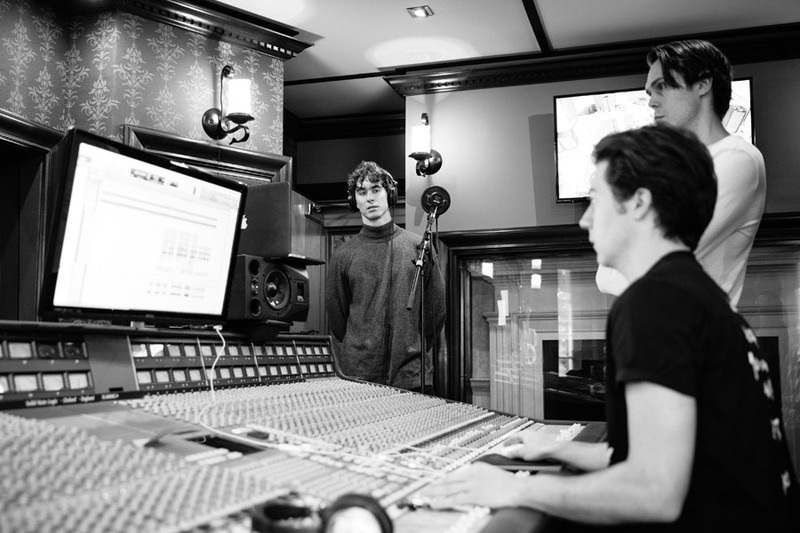 I’ve always made it clear that I really love what these guys are doing and I always feel honoured to be working with them … this album is going to be special and I cannot wait for it to come out. 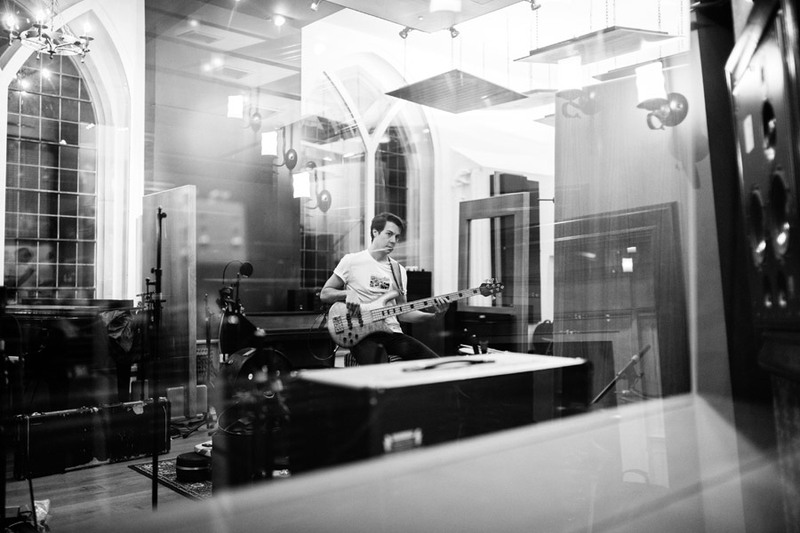 You should grab pre-orders as soon as they’re available. 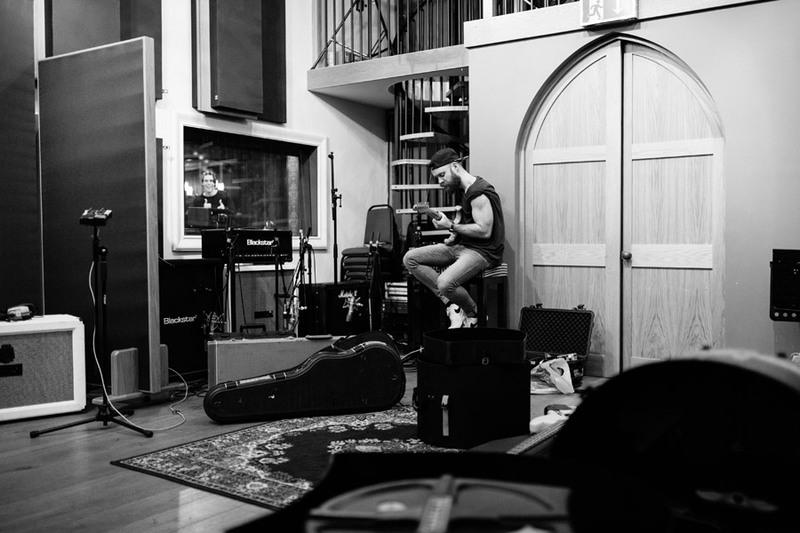 These are just a few of my favourite photographs from the time I spent with them.